Jamie Kent : ROLLING STONE PREMIERE! 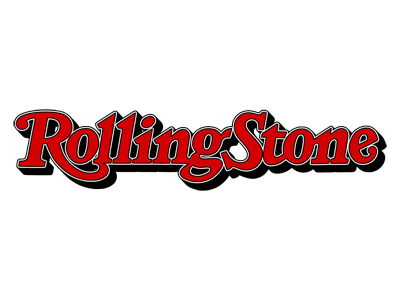 This week Rolling Stone premiered the fantastic new music video for Jamie's song "Still A Dream". The video was Directed by Ian Bauer and Peter McDowell was deescribed as "dreamlike" by the legendary magazine. If you enjoy it, spread the word and share it with your friends! !